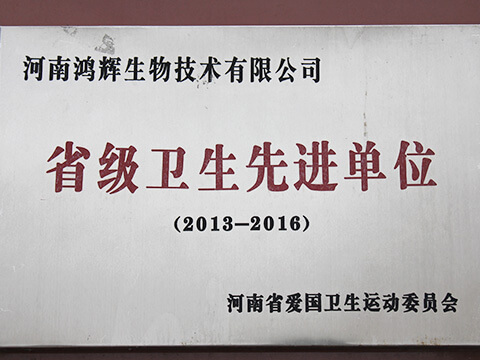 Henan Honghui Biotechnology Co., Ltd is an experienced and professional manufacturer of lactic acid and its derivatives in China. 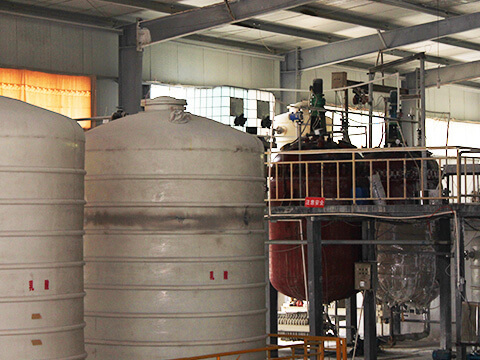 We are the first one in China which adopts advanced process and set up our plant according to GMP, to produce all kinds of lactic acid and its derivatives. Our company is committed to R & D and product innovation, and high levels of sodium lactate powder and potassium lactate powder has filled the gap. Advanced technology, production standardization, high-end products, services, globalization. High-end products, professional, focused, concentrate.